The PDS Group was built as a community solution following the economic stresses felt in the region in 1997. 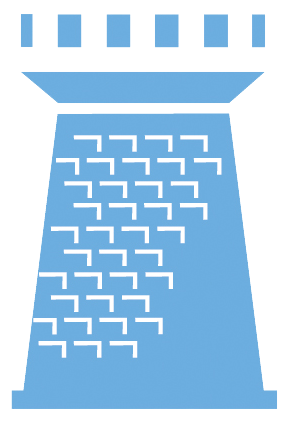 The Group was formed to shepherd the implementation of a Market Reform – the organized market. 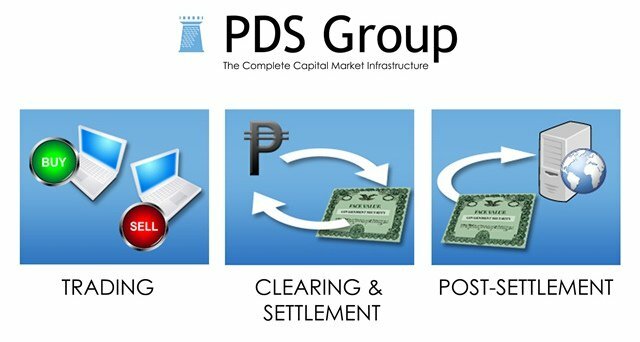 Powered by state-of-the-art technology, PDS provides a full suite of services, from trading to clearing and settlement, and post settlement across different asset classes. It also offers learning facilities to equip its markets and communities in keeping pace with market development and professional practice, here and abroad. PDS Group operates in a regulatory environment that ensures conformance to governance and regulatory requirements and commitment to stability, integrity, and investor protection.